Common Law: Common law (also known as case law or precedent) is law developed by judges through decisions of courts and similar tribunals (as opposed to statutes adopted through the legislative process or regulations issued by the executive branch. 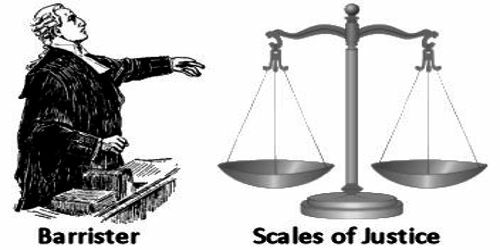 A “common law system” is a legal system that gives great precedential weight to common law, on the principle that it is unfair to treat similar facts differently on different occasions. The body of precedent is called “common law” and it binds future decisions. Common law the body of law developed by judges, courts, and similar tribunals. The defining characteristic of “common law” is that it arises as precedent. In cases where the parties disagree on what the law is, a common law court looks to past precedential decisions of relevant courts, and synthesizes the principles of those past cases as applicable to the current facts. The term common law can refer to two things. 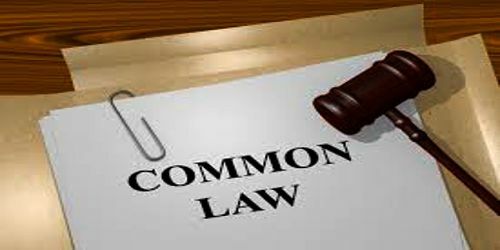 Common law often refers to laws that are based on the customs and principles of society, which are used in court case decisions in situations not covered by civil law statutes. These decisions set a precedent that must be applied to future cases on the same subject. The common law is the body of law formed through court decisions, as opposed to law formed through statutes or written legislation. A common law system is the system of jurisprudence that is based on the doctrine of judicial precedent, the principle under which the lower courts must follow the decisions of the higher courts, rather than on statutory laws. Initially, common law was founded on common sense as reflected in the social customs. Over the centuries, it was supplanted by statute law (rules enacted by a legislative body such as a Parliament) and clarified by the judgments of the higher courts (that set a precedent for all courts to follow in similar cases). These precedents are recognized, affirmed, and enforced by subsequent court decisions, thus continually expanding the common law. Common law draws from institutionalized opinions and interpretations from judicial authorities and public juries. Similar to civil law, the goal of common law is to establish consistent outcomes by applying the same standards of interpretation. In some instances, precedent depends on the case-by-case traditions of individual jurisdictions. As a result, elements of common law may differ from district to district.